“La Biblioteka”, the new programme produced by Zebra Producciones, premiered last 11th August and is broadcast by the Antena 3 Tv DTT channel, Neox, from Monday to Sunday at 20.55 hours. In this daily programme broadcast via DTT, six kids challenge each other every day to withstand, in silence, all kinds of pranks testing the resistance of each one of them. Also, the scenario for all these jokes will be a library, for which reason they will have to behave as they are under the close watch of a librarian. 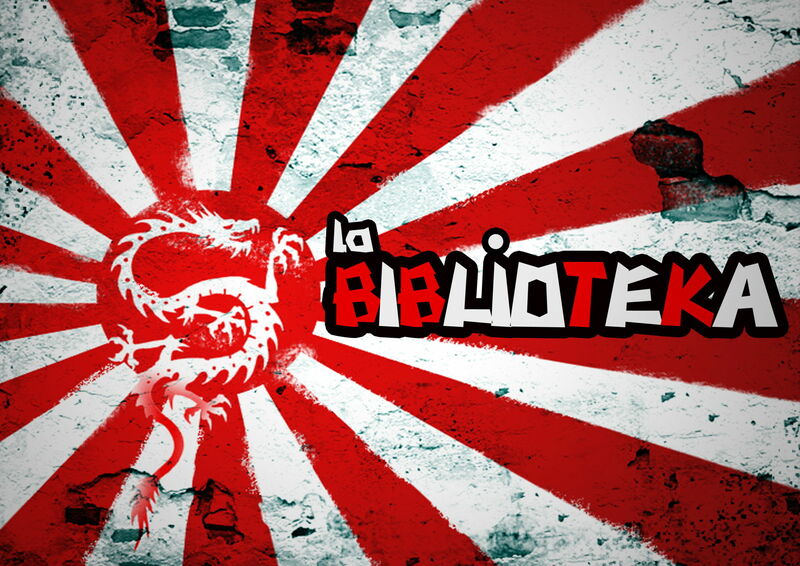 “La Biblioteka” is the adaptation of the original format created in Japan “Silent Library” which has been very well received at international level.